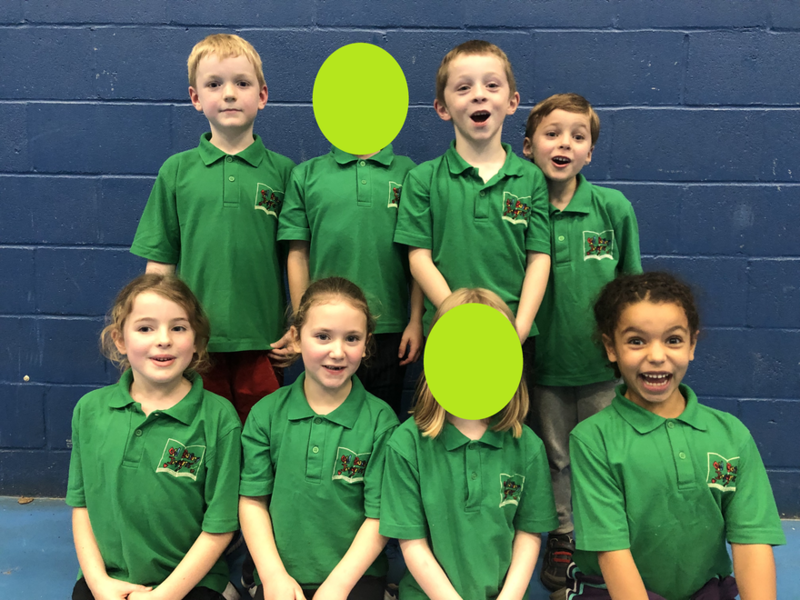 On Monday 26th November, we took our skipping team to the first KS1 competition of the year. The children have been practising their skipping skills during lunchtimes, with some children having never had much skipping experience before. The competition consists of long rope skipping, individual skipping and one challenge to show as many different types of skipping they know. As always, our children approached the competition with wonderful enthusiasm and had a fantastic afternoon.